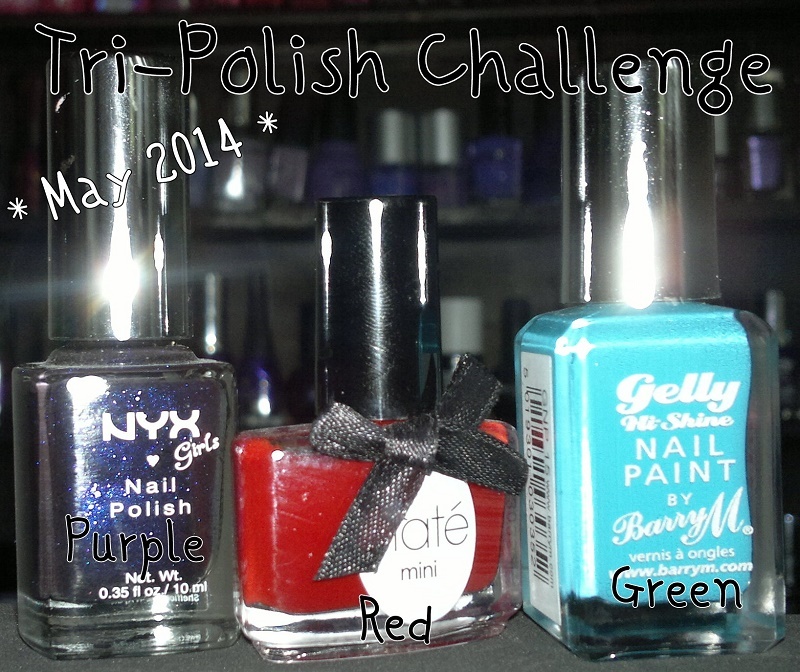 This is the last of the Tri-Polish Challenge for this month. The colours are Purple, Red and Green. If you want to join or want to know more about this then you can do here.